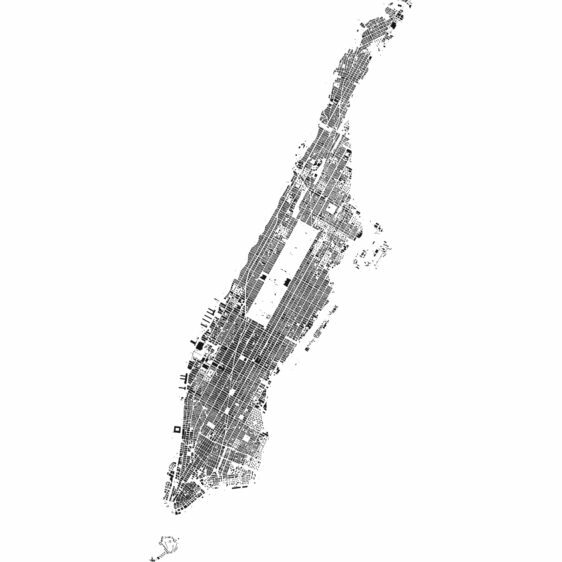 of international cities as scalable vector graphics in PDF & DXF. 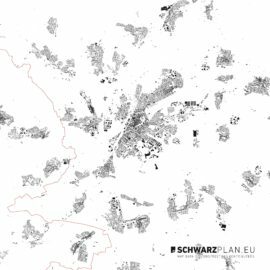 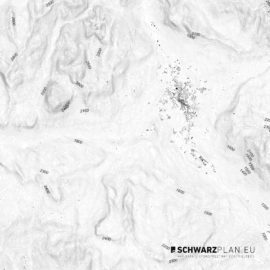 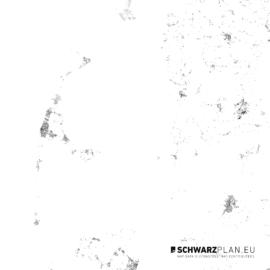 You’re looking for a figure ground plan on SCHWARZPLAN.eu, that doesn’t exist? 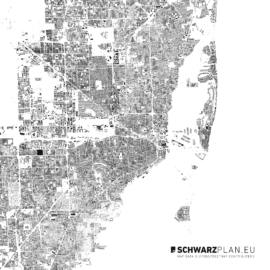 Send us your request and we’re going to create the plan for you. 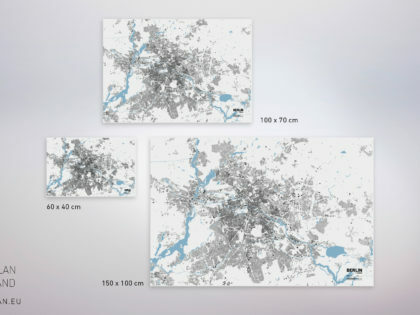 Our figure ground plans can be scaled into every size, because the data is based on vector graphics as PDF files. 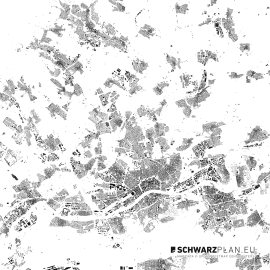 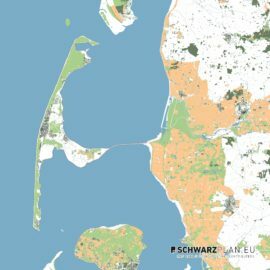 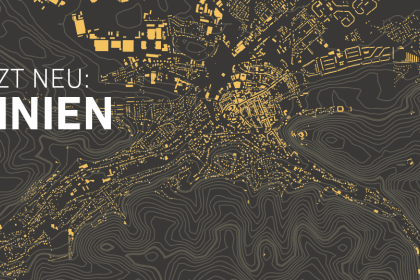 The figure ground plans you get on SCHWARZPLAN.eu can be used freely as they consist of free usable OpenStreetMap data. 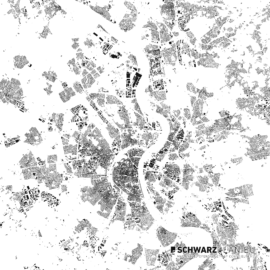 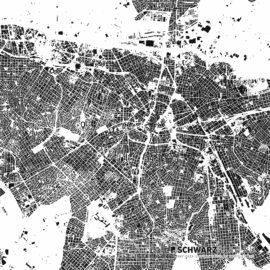 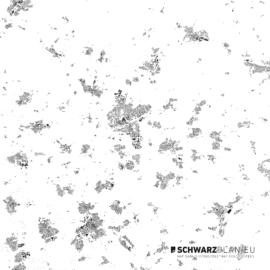 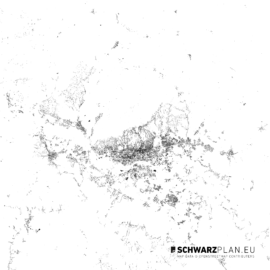 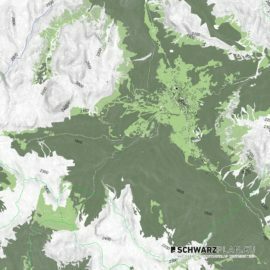 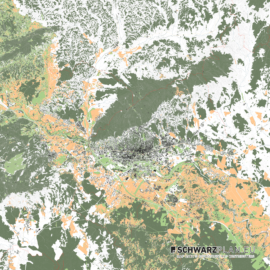 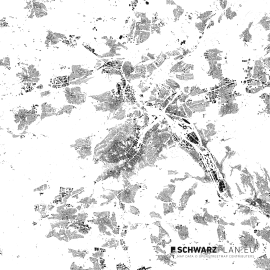 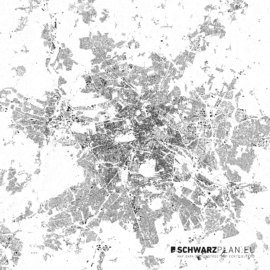 The figure ground plan archive on SCHWARZPLAN.eu is constantly growing.